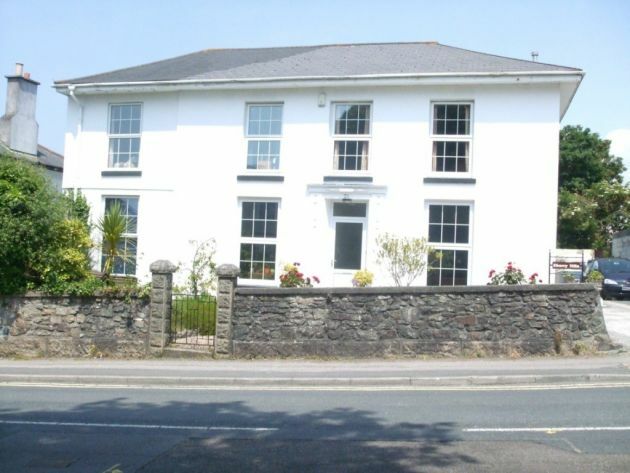 A luxury, modern bed and breakfast in the beautiful, coastal village of Portreath in Cornwall. Fabulous cozy DOUBLE picture-window B+B room suspended above the waves! 1 double room only available this year in family house. Wild & windswept! Great storm-watching or surf-watching location. On the coast path. Portreath bed and breakfast offers you exlusive accommodation on the North Coast's quaint fishing village of Portreath. 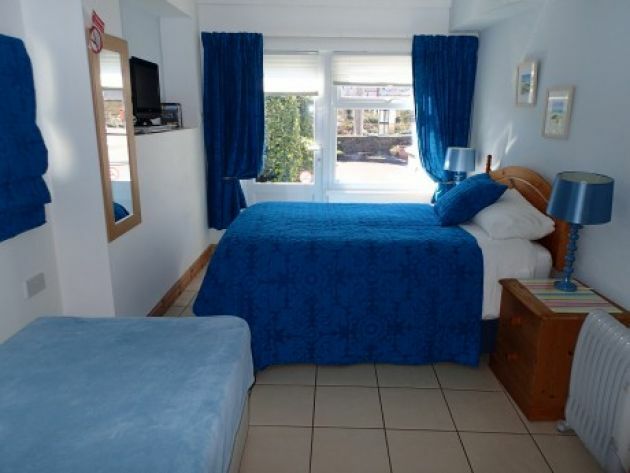 Friendly, modern and stylish B&B just steps away from the Beach in Portreath, Cornwall. Cherry Villa - for those who enjoy good friendly service, excellent food, and relaxing in comfort.